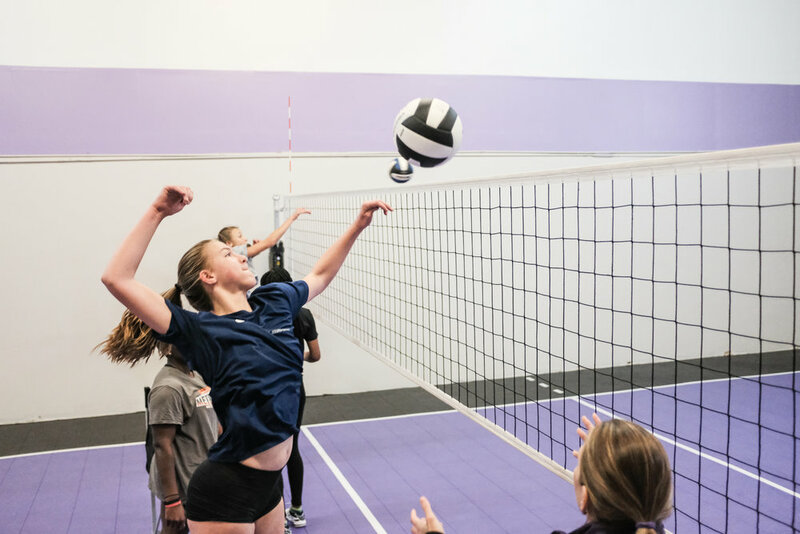 Advanced athletes have 2 or more years experience playing in club and/or school teams. The training focuses on developing volleyball IQ whil improving technique and further enhancing all basic volleyball skills. This level is preparing athletes for competitive club and/or school programs. 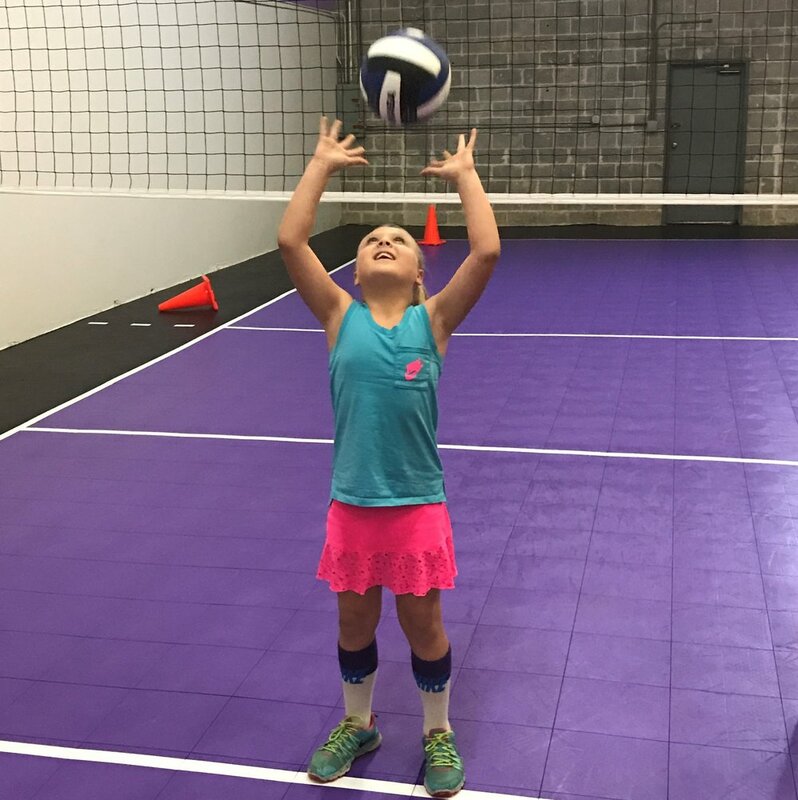 JV/VARSITY/ ELITE VARSITY/ COLLEGIATE are those aged 15 years or older with many years of successful and competitive volleyball experience. This level is designed for athletes who intend to play at the collegiate level or current collegiate/professional athletes seeking off-season training.